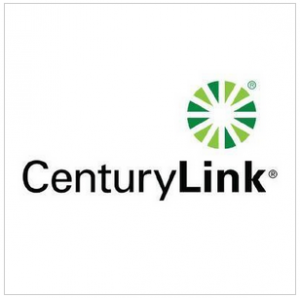 For much of the day Wednesday, many businesses, homes and some government offices served by CenturyLink in Central Missouri were without internet connection. Company officials said around 10:30 a.m., a fiber line between St. Louis and Rolla was cut by a third-party contractor doing work for CenturyLink. Service wasn’t fully restored until around 7:30 p.m.
Those affected by the outage included Jefferson City Hall, the Jefferson City Area Chamber of Commerce and the News Tribune, as well as some customers in Fulton, including the Fulton Sun.